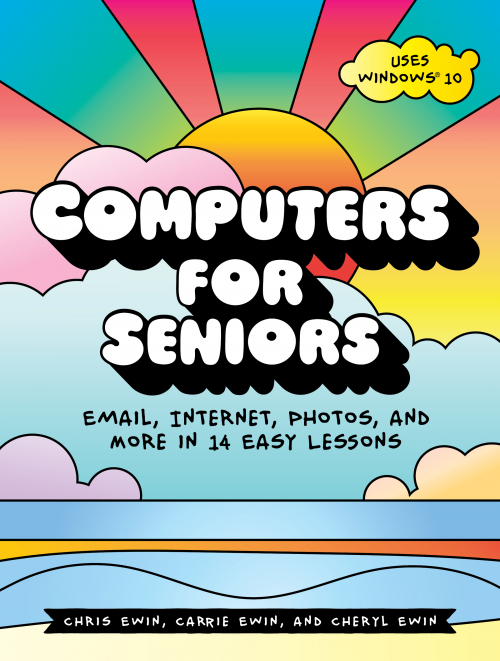 The authors have a combined 25 years of experience teaching seniors. 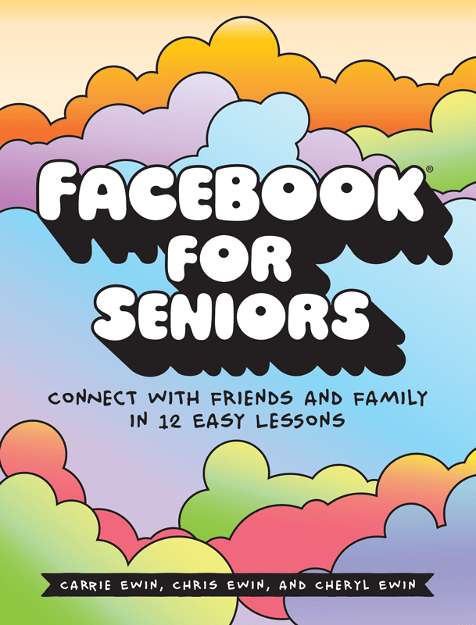 The lessons in our books have been successfully delivered to countless groups of seniors with outstanding results. Follow along and build your skills as you work through the books. Clear, easy to read pictures. Test your knowledge with detailed activities throughout the books. No jargon. We don’t assume any prior knowledge.